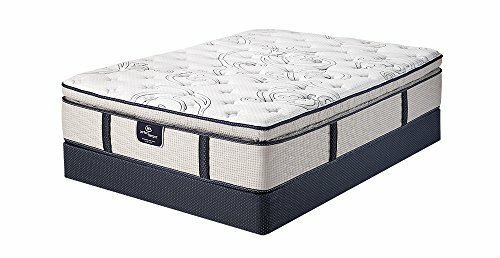 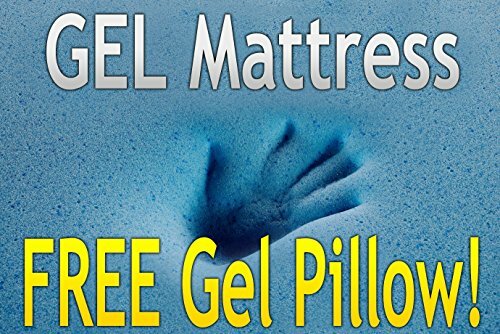 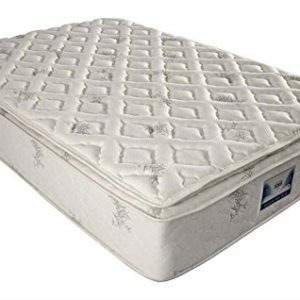 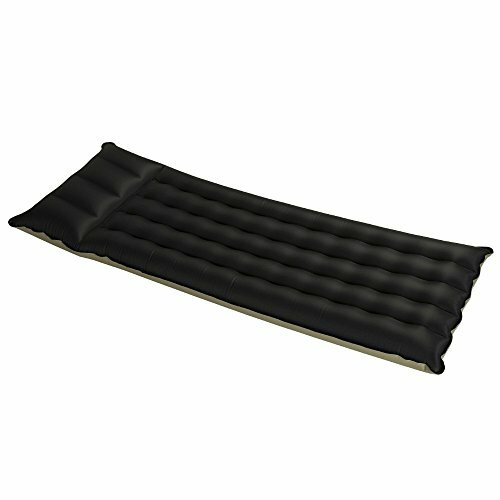 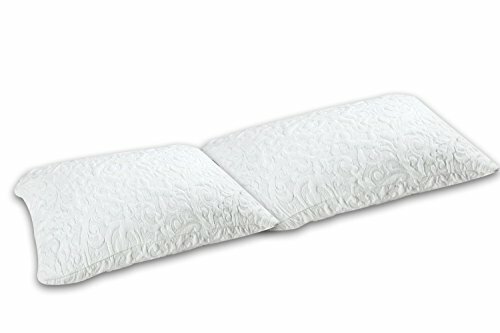 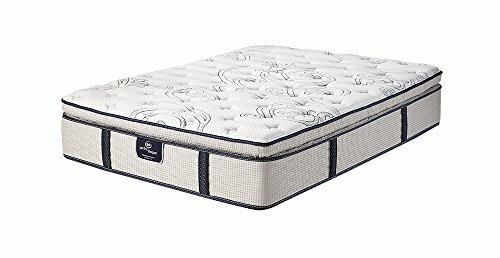 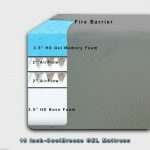 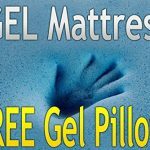 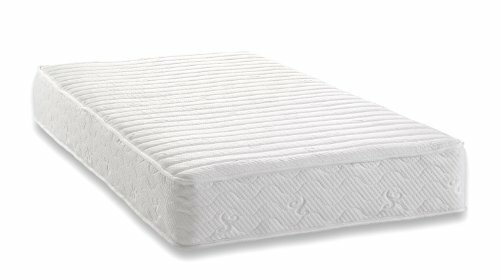 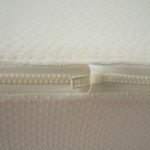 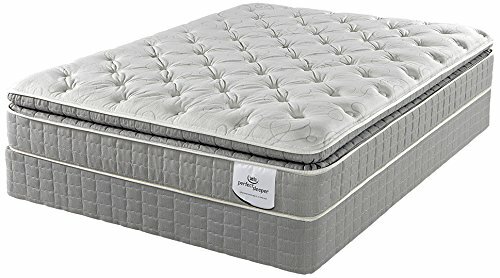 2.5″ Cool GEL 4lb High Density Open Cell Memory Foam: Sleep Cool Technology Foam! 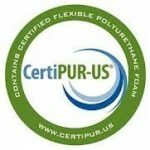 120 day trial! 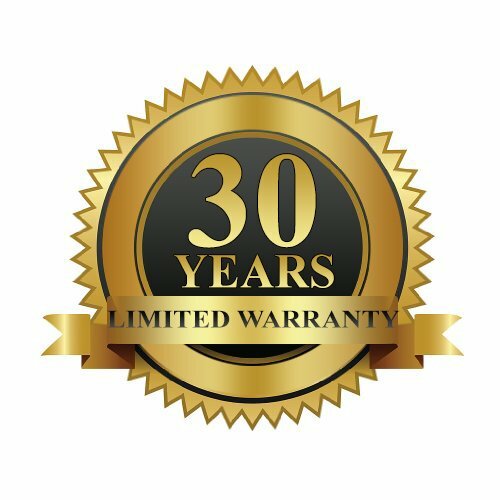 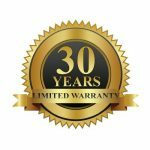 Warranty: 20 years Limited Warranty. Introducing the NEW 10-inch Cool GEL 4lb Density Memory Foam Mattress for RV, Camper taking memory foam comfort to the next generation! 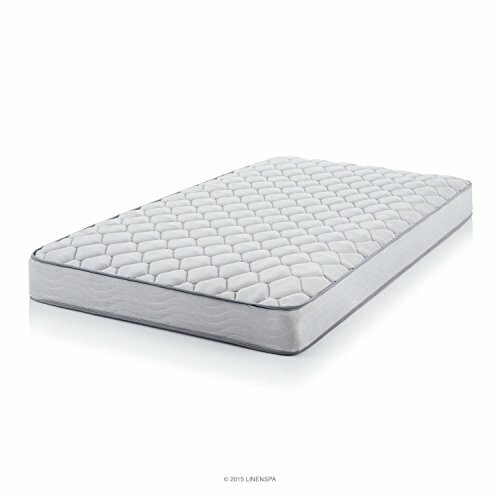 Made with 4-layer construction: 2.5 ” Gel Foam, 2″ + 2″ Cool AirFlow Foam Support, 3.5″ High Density Foam for ultimate support base! 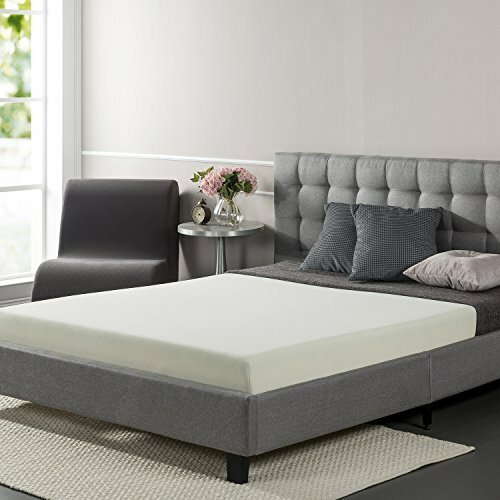 Infused gel beads into premium memory foam; provides the ultimate solution, combining comfort, support pressure relief and improved airflow for a cooler night’s sleep! 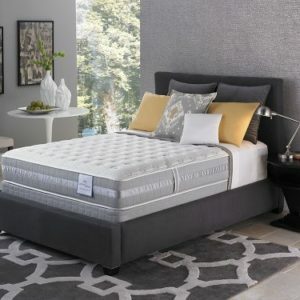 Compares to name brands! 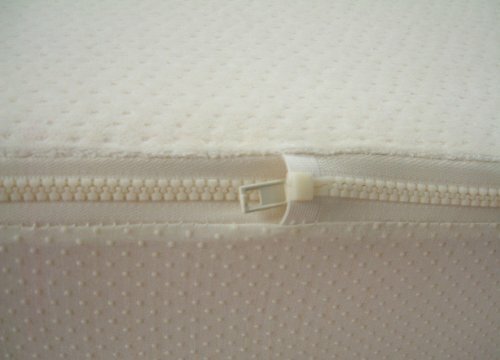 Comforting rating: Medium Firm. 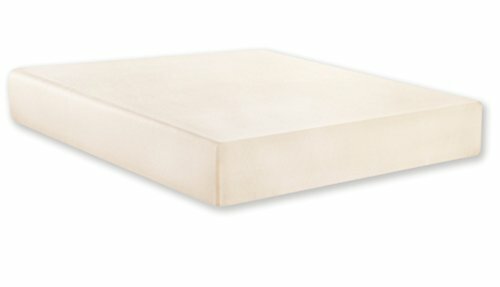 Mattress Only! 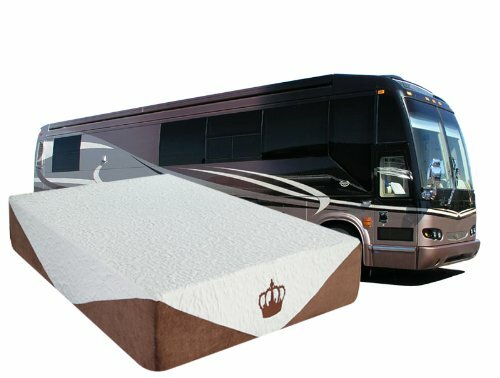 Foundation not included. 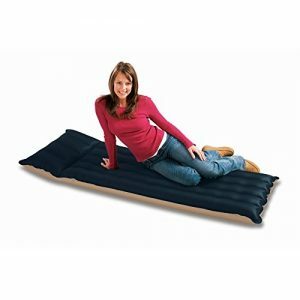 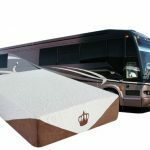 Short Queen RV size: W60″ x L75″ x H10″. 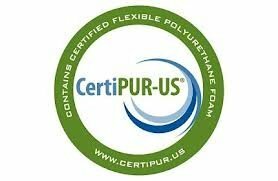 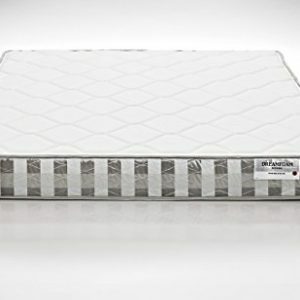 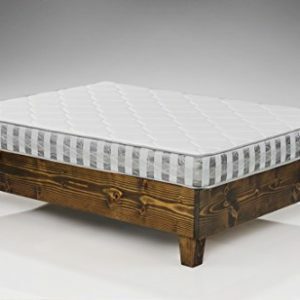 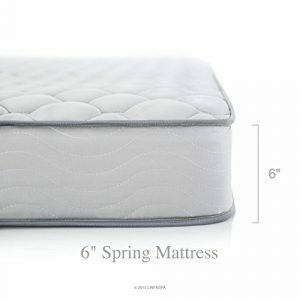 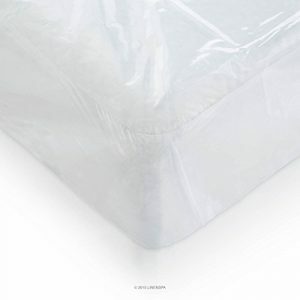 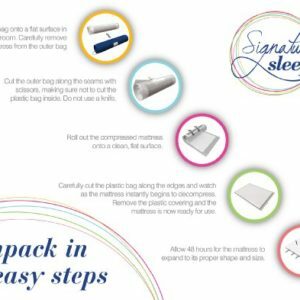 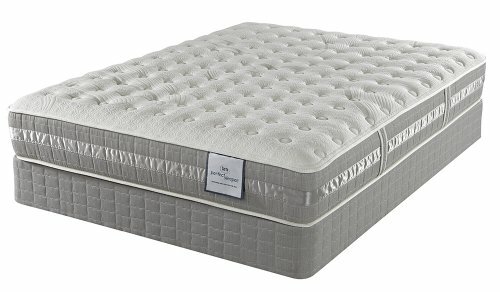 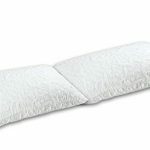 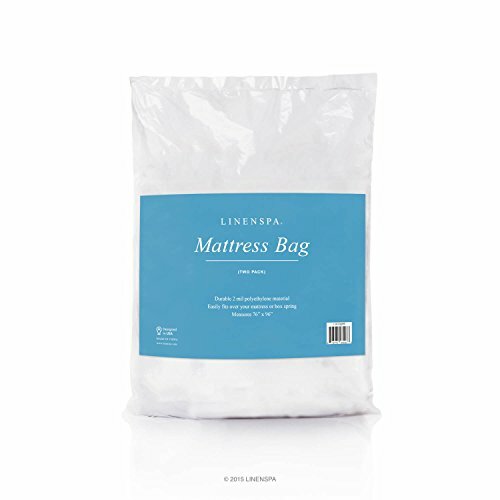 With FREE 2 Gel Pillows Matching with the Mattress Cover ($100 Value) CertiPUR-US® Certified!